Your one-stop graphic history of America’s pastime, with art by Tomm Coker and C.P. Smith. More (much more) here. A trip back to the early days of the war against the Covenant, when the Master Chief and Blue Team are just learning what it means to fight for the survival of the human race. Art by Dave Crosland. 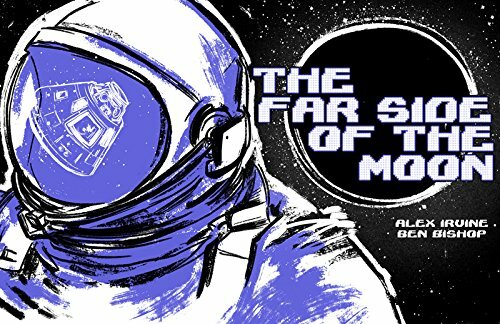 Graphic novel for kids telling the story of Apollo 11 with a focus on Michael Collins, the one member of the mission who did not set foot on the Moon. A prequel comic to Deus Ex: Mankind Divided, following Adam Jensen on his first missions with the Prague-based Task Force 29. When a violent heart attack pushes Tony Stark to the brink of death, he’s not about to go down quietly. Enter Stark 2.0 – a fusion of man and machine unlike anything the world has seen before, an entity that will push its host past the brink of sanity as it attempts to recreate the world in its own image. With Stark Industries in lockdown, it’s up to Pepper Potts and James Rhodes to stem a technological virus that might well contaminate the entire world. But to save the day, they’ll need Tony’s help – if there is anything left of him. Art by Lan Medina. Covers by Tim Bradstreet. It’s one of the first lessons you learn in poker, and you usually learn it the hard way: Play poker with a liar, and you can lose your money, your house and even your heart. 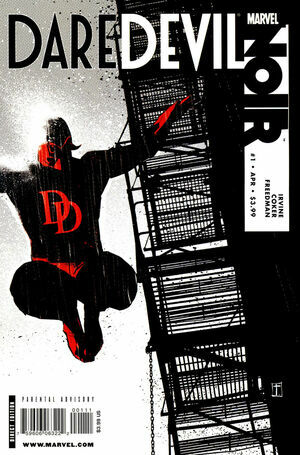 And in a town where justice is a game, blind Matt Murdock is about to learn that lesson all too well. New Orleans. The Big Easy. The membrane between our world and the underworld has always been a little thinner here. Now, in the aftermath of Hurricane Katrina, the outpouring of human misery has drawn demons like sharks to a bloodbath. What better time for Daimon Hellstrom — a.k.a. the Son of Satan — to pay a visit? It starts with the doctor who delivers a baby that vanishes into the night. A doctor who is devoured by demons wearing New Orleans P.D. badges. Demons who work for someone — or something –that’s descended on the Big Easy and doesn’t give a damn who Hellstorm or his father is. Something that’s harvesting body parts in a furious race toward unspeakable purposes. With art by Russell Braun and Klaus Janson. 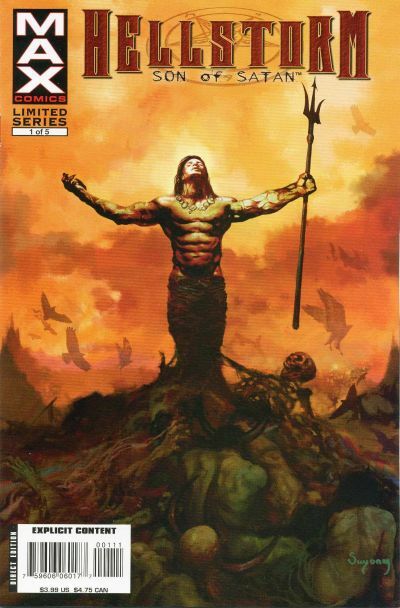 Covers by Arthur Suydam. Art by Peter Bergting, covers by Andy Brase. With in-depth descriptions of titles such as The Sandman, Fables, V for Vendetta, Preacher, Y: The Last Man, and over two hundred more, this first encyclopedic treatment of Vertigo, DC Comics’ innovative imprint for mature readers, features original cover artwork by acclaimed Vertigo artist Dave McKean, plus comprehensive profiles of such visionary writers and artists including Neil Gaiman, Garth Ennis, Grant Morrison, and Bill Willingham. 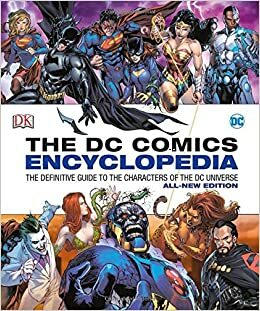 DC Comics Encyclopedia. An update of the 2011 edition, with all-new information about the New 52 and Rebirth storylines. I got to write Wonder Woman, the Martian Manhunter, and a whole lot of other entries. Now I want to write Challengers of the Unknown ever worse than I did before. This massive book traces DC’s fascinating story: the company’s beginnings as National Allied Publications in the 1934, and its subsequent change to Detective Comics, Inc. in 1937. The book details all the major DC publishing landmarks and more, displayed clearly, month by month. I wrote the chapter on the 1950s.